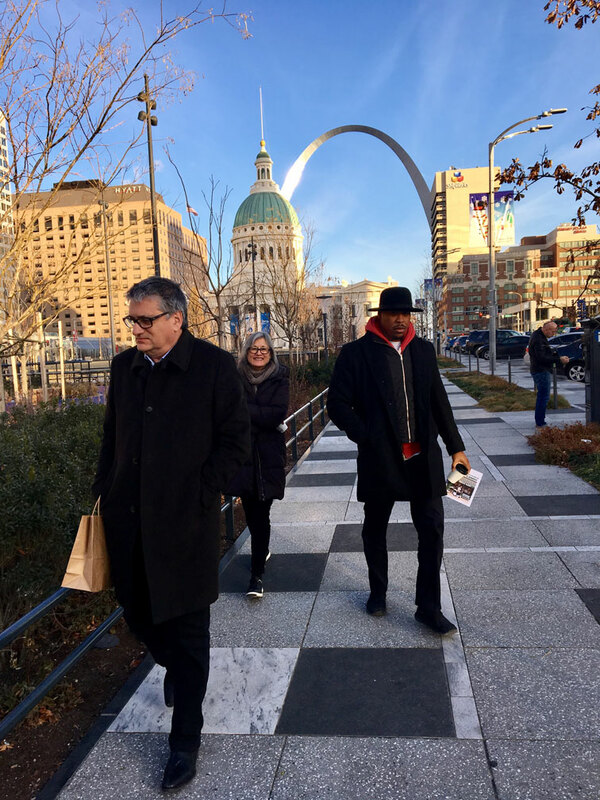 We are excited to have begun the Chouteau Greenway Competition in St Louis! Our team spent two days touring the site and meeting with stakeholders. We also spoke at the “Meet the Teams” event, a public meeting attended by about 200 interested citizens.